Over the Autumn half term Tutor Group 1 learned about the ‘Middle Ages’. They took a keen interest in Knights and the Battle of Hastings and with the help of Mr Morgan and Mr Saddoo they could explore this interest through the use of media. 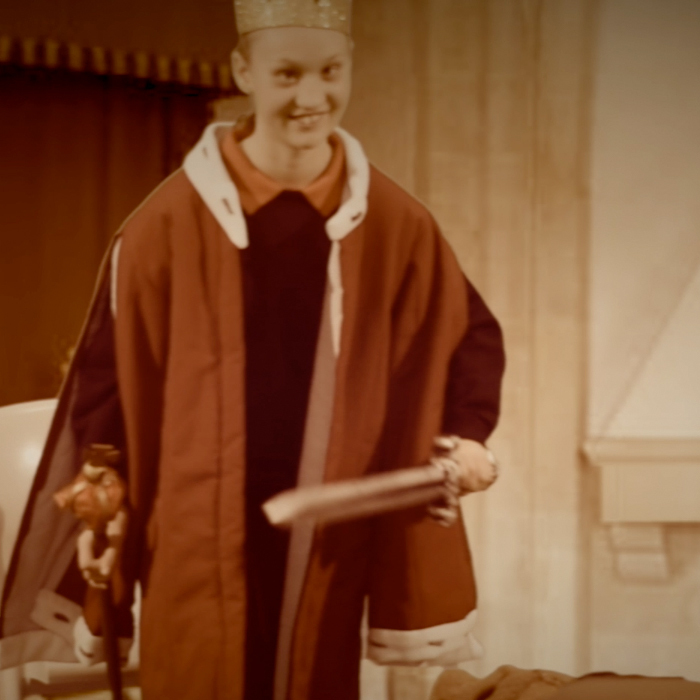 The result was two wonderful videos, one titled ‘How to be a Knight’ and another ‘The Battle of Hastings’. ‘How to be a Knight’ was designed by Morgan, Donald, Lily and Tymon. Each had different roles either in front of the camera or behind it. Some of the students also had the opportunity to learn about how to edit media such as video and audio recordings. ‘The Battle of Hastings’ was made by Nathan, Musaddiqe, Tayyibah and Sonny using stop-motion filming. The characters and setting needed to be meticulously created by the students. Additionally they had to show great care when filming. All the students had a wonderful time and not only learned about the subject matter but enjoyed the opportunity to develop their multimedia skills. Both videos were showed as part of Tutor Group 1’s assembly on the ‘Middle Ages’ and was very well received, we haven’t heard back from the BAFTA nominations committee yet, although I’m sure it’s just a matter of time.